Apologies again for the no Bullets yesterday (though it did generate some fun in the comments, so, hey, who’s really complaining?). Weekends can be tricky sometimes – the three kiddos and The Wife merit just a bit of attention, and also there’s all that normal BS we all have to take care of at some point. Also, the Bullets actually take much longer than a typical post because of all the sifting, reading, and thinking (*insert obligatory joke*), so by the time I was clear of my other family/life requirements, I wasn’t going to be able to have any kind of Bullets up until the late afternoon. Decided instead to get up the bit on Yu Darvish, and reset today. The rough translation is “I spoke English on TV for the first time! I did not study and I do not understand the grammar or details, but I tried to convey the spirit ^_^” I’d say he sounded pretty darn good, and I know that he intends to do more of that this season. 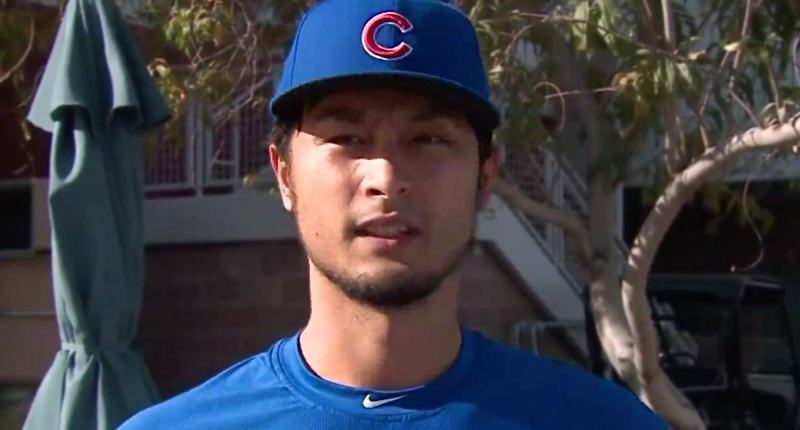 I wonder if part of the reason Darvish has waited a long time to do more public speaking in English is because he really wants to make sure he does it right before he does it at all. Just strikes me as that kind of guy, and I’d imagine that translates to his pitching. There’s so much to love hearing in there. Clearly, the guy is healthy now, for the first time in a long time. That is far from a guarantee that he’ll be healthy all season or even effective, but this is where it starts. And for him to talk about how much more comfortable he feels with his organization – a year after signing at this time, and not knowing anyone. I presume it’s also nice to have a pitching coach he already knows in Tommy Hottovy, a manager he’s now been with for a year, and a rotation-mate in Cole Hamels whom he knows well. Comfort: don’t underestimate its impact. The Pirates have signed yet another outfielder to a minor league deal, with switch-hitter Melky Cabrera joining the group. 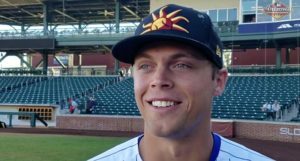 The 35-year-old switch hitter was still a perfectly solid 4th outfielder type last year for the Indians, so it could be a nice addition for the Pirates on the cheap. I don’t want to sum up Eric’s entire thread with anything too glib, but among the takeaways for me was the reminder that even if you look at the data and see consistently amazing spin and/or movement and/or velocity, that stuff has to work in tandem with pitch placement – and the tiniest differences in release can make *HUGE* differences in how effective a pitch is, because of where it winds up being located. A “nasty” slider winds up a meatball when it’s up and in the middle; a “poor” slider can still be an effective one if it’s down and away. The thread is like a high-tech visual reminder of something we all already know: you can have the best stuff in the world, but if you can’t command it consistently, you’re toast.